The City Innovation Team is holding the One City Our Data workshop at The Pavilion on the afternoon of Tuesday 24th July. 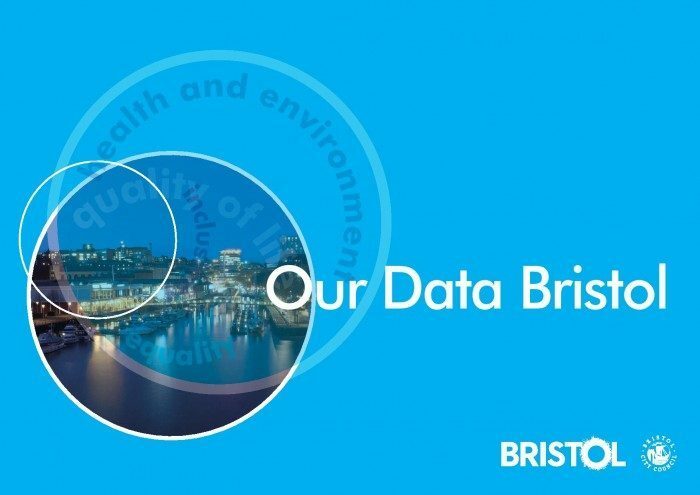 The purpose of the workshop is to bring interested parties and expert stakeholders together to discuss how information and data can improve services and the quality of life for our local residents and guests to Bristol. There will be short presentations and a world café style participative session to uncover the challenges, identify community of interest and practice, develop our engagement strategy, identify available data, collate a wish list of data and map projects. Lightning presentations from expert speakers will cover topics such as Open Data platform, One City Approach and more. More details and registration are available via this link. Please get in contact if you have any questions, suggestions or would like to discuss Open Data.